Krish speaks to ‘Spotboye’ about the problems with the Rani Lakshmibai biopic, which was released on January 25. Telugu filmmaker Krish has broken his silence on the making of Manikarnika: The Queen of Jhansi, which was released on January 25. 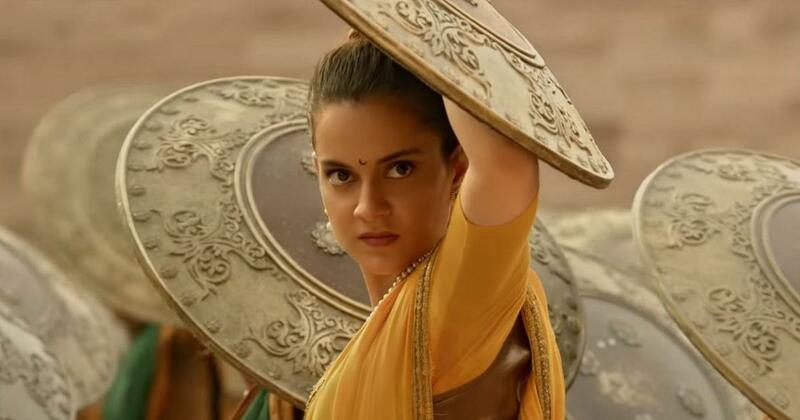 The biopic of Rani Lakshmibai stars Kangana Ranaut. Krish was originally the solo director on the project until Ranaut took over at some point in the production. The final film is credited to Ranaut and Krish, who is referred to by his full name Radha Krishna Jagarlamudi, and Ranaut has been given top billing over Krish. Scenes featuring Atul Kulkarni as Tatya Tope and Prajakta Mali as Lakshmibai’s aide Kashibai have been cut down, Krish claimed. The film’s closing battlefield sequence, which Krish described as “brilliant”, largely remains the same except for the addition of a few shots. Krish had completed the film’s edit in June 2018 itself, in anticipation of an August 15 release, he stated. The director was also working on a two-part Telugu biopic on NT Rama Rao at the time. The first chapter, NTR Kathanayakudu, was released on January 9. After Ranaut watched the first cut, she said she had a few concerns, which later expanded to a longer list of complaints over Krish’s direction, he told Spotboye. Additional scenes were shot, the editor was replaced, and some sequences were re-recorded, Krish claimed. One of the sticking points was the length of the role of Sadashiv Rao, a nobleman who plots against Lakshmibai. Sonu Sood was initially cast as Sadashiv Rao, and was replaced by Mohammed Zeeshan Ayyub after he left the production.